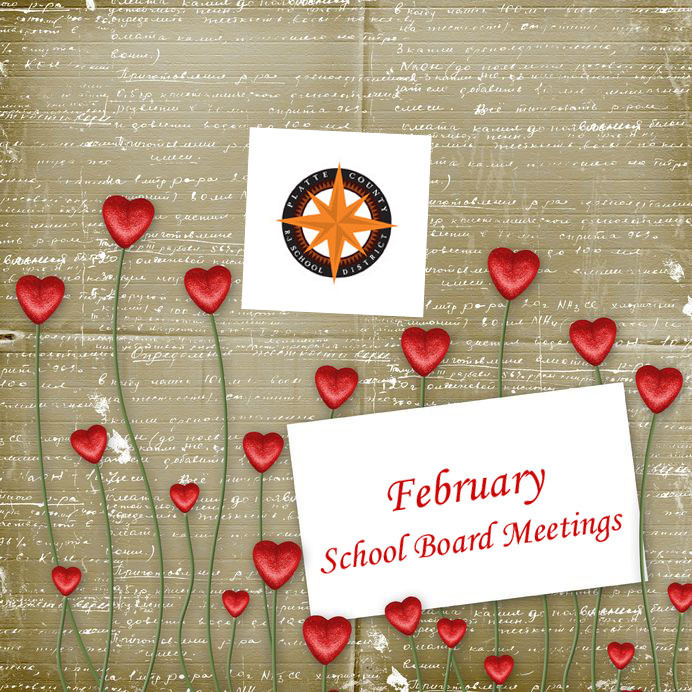 The Platte County R-3 School District’s Board of Education will meet Thursday, Feb. 23, at 6:30 p.m. In addition to routine items on the agenda such as transferring funds between accounts and paying bills, board members have a full schedule Thursday evening. One significant agenda item is possible approval of a new district policy regulating staff-student relations. This policy is required by a new state statute. According to SB 1, a rewritten version of the Amy Hestir Student Protection Act passed during the General Assembly‘s special session last fall, all districts must adopt policies concerning employee-student communications, including electronic communications, no later than March 1, 2012. The statute was controversial enough to attract national media attention because of concerns that it might violate First Amendment rights to free speech. According to the Missouri State Teachers Association, which is the organization suing the state over this bill, the concern is that they may now have to fight the constitutionality of this issue in every district instead of just on the state level. The board meeting, which is open to the public, will take place in the Education Center Board Room, 998 Platte Falls Road, Platte City, MO 64079.